If you’ve ever tried to kill an interloping cockroach, you’ve probably noticed two things: they’re fast and nearly invincible. 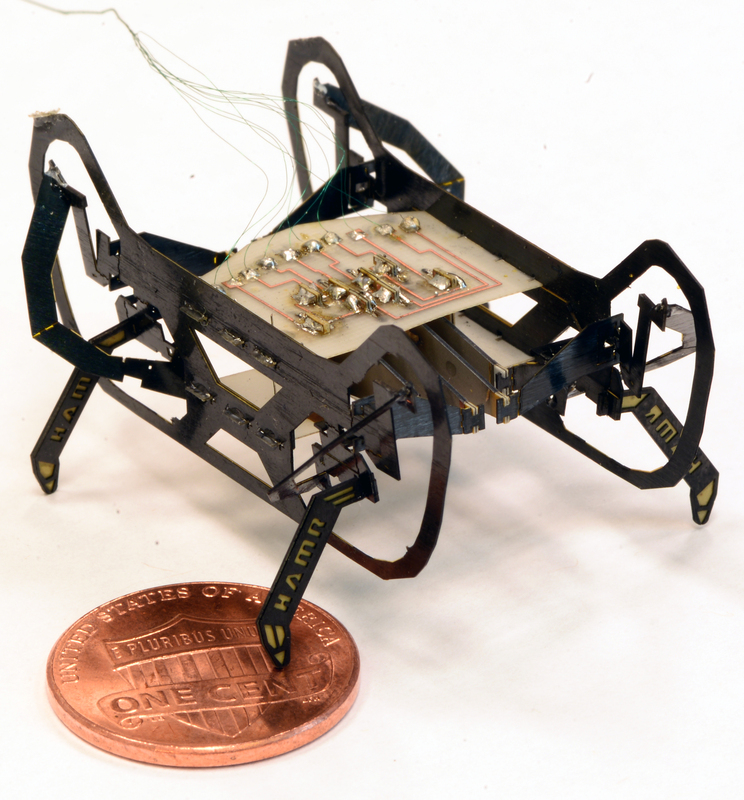 While those features make roaches terrifying to most people, it’s a source of bioinspiration for roboticists at the Harvard John A. Paulson School of Engineering and Applied Sciences (SEAS). Led by Robert J. 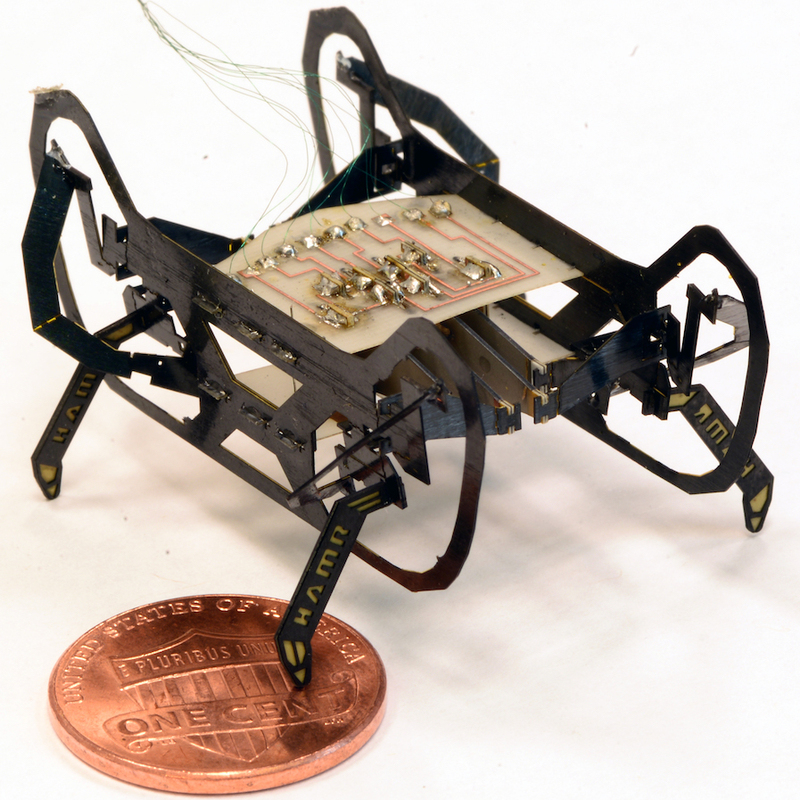 Wood, Charles River Professor of Engineering and Applied Sciences at SEAS, researchers in the Harvard Microrobotics Laboratory have developed a centimeter-scale robot inspired by cockroaches.